The Royal Institute of British Architects (RIBA) are now accepting entries for the 2018 International Prize. Open to architects worldwide, the prize was established in 2016 to award “the most transformative building which demonstrates visionary, innovative thinking, excellence of execution, and makes a distinct contribution to its users and physical context”. The inaugural International Prize was awarded to Universidad de Ingeniería y Tecnología in Lima, Peru. 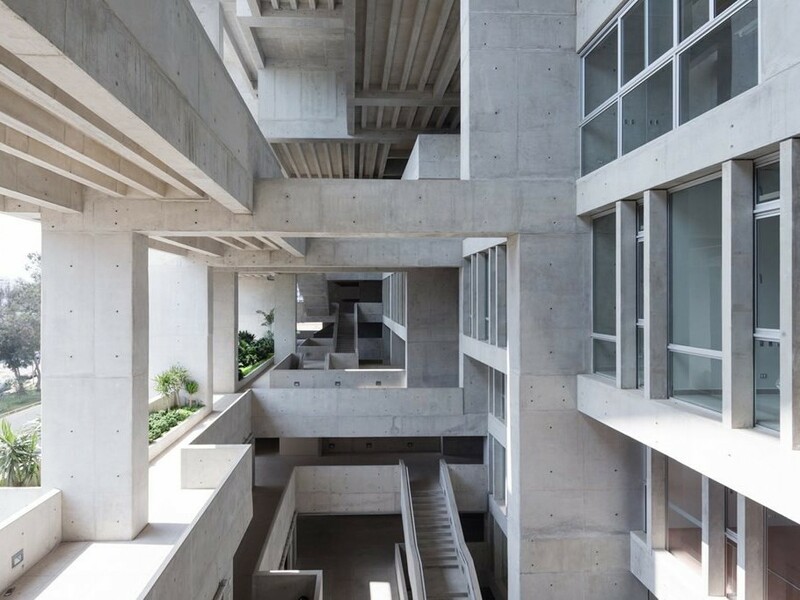 This vertical university campus was designed by Dublin-based firm, Grafton Architects, and features reinforced concrete structural plates, which accommodates different environments such as classrooms, laboratories, offices and gardens. The judges described the project as an exceptional example of civil architecture, acknowledging that it responded to Peru’s climate, terrain and heritage. Invisible House by Peter Stutchbury Architecture was the only Australian project to be included by RIBA on an extended shortlist last year, but didn’t quite make the cut as one of the six finalists. Entries for the 2018 RIBA International Prize will close on 17 October 2017. For more information, click here.